As soon as the weather changes, temperature fluctuation can play havoc with your skin. You might notice a certain tightness, dullness or loss of glow. 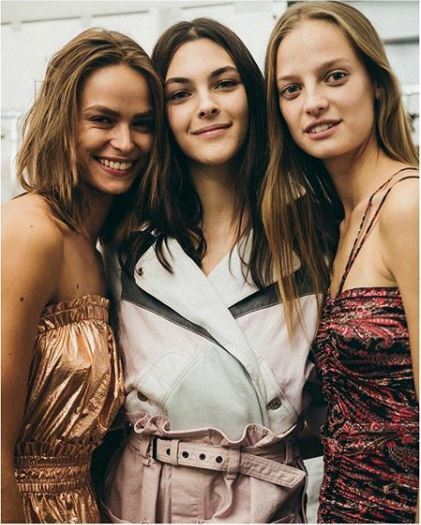 Here are my beauty must-haves for Autumn to help keep my complexion look bright and dewy all year round. 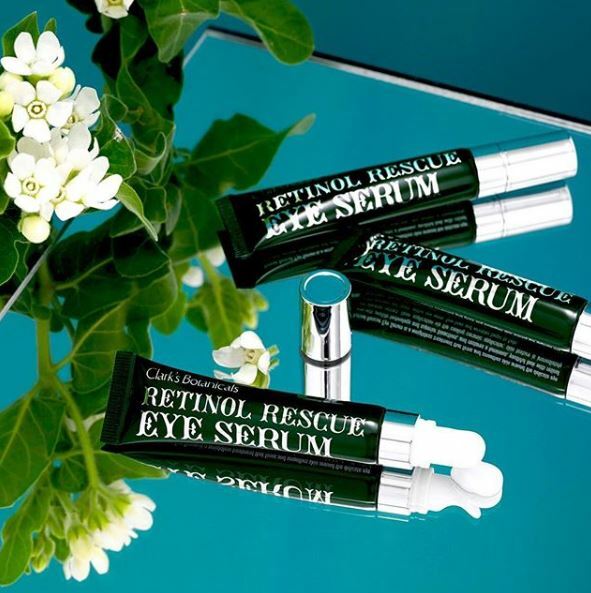 This multi-tasking Clark’s Botanicals Retinol Rescue Eye Serum – £80 (15ml) helps you fight wrinkles day & night. I just can’t get enough of this super hydrating eye serum that tightens, firms and brightens up the delicate skin around the eyes. A trio of Time-Released Retinol + High Potency Retinol + Colloidal Oatmeal—absorbs slowly to deliver brighter, more even skin tone to the eye area without the usual irritation. 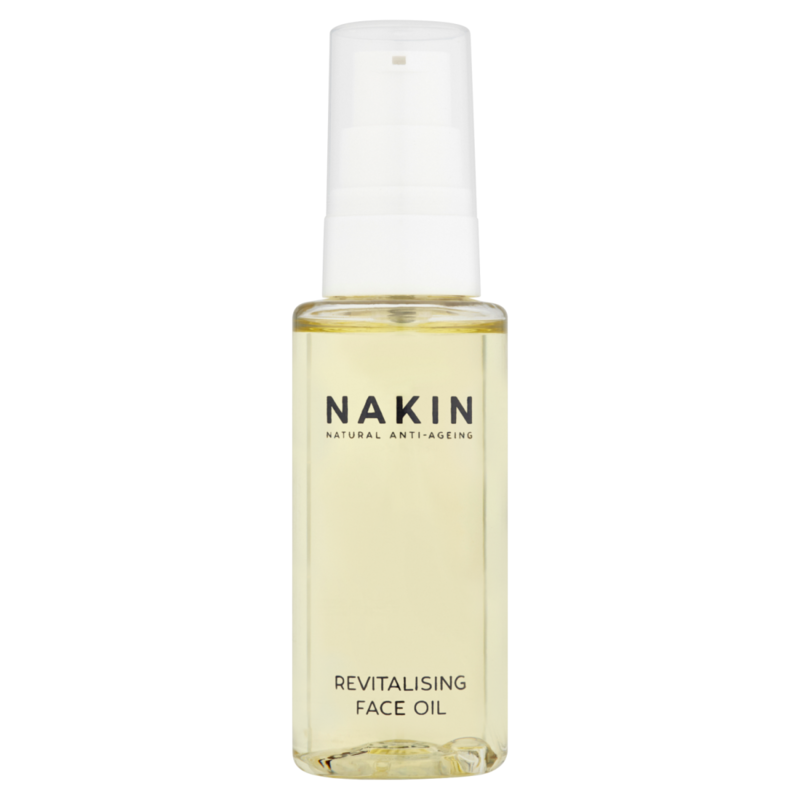 Jasmine integrated with Plankton Extract and Hexapeptides helps rebalance, firm and tighten skin. 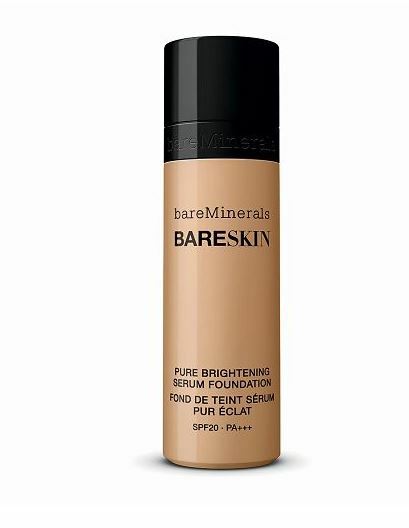 Hyaluronic Acid and Yeast Extract helps hydrate skin. This formula also features extract from the White Bird of Paradise plant, which is known to fight dark under eye circles, and rare Swiss Apple Stem Cells, known to help rejuvenate and soften lines around eye area. When the weather changes save your skin from becoming dull. 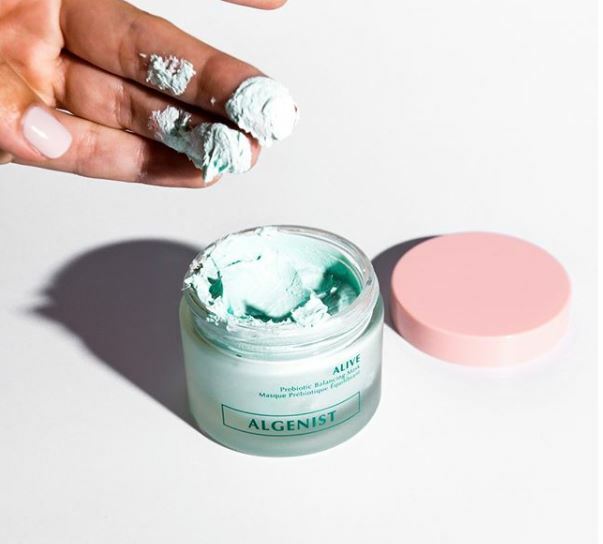 Algenist’s first colour-changing, transformative mask formulated with a prebiotic from algae, a good-bacteria probiotic and patented Alguronic Acid, this product balances, detoxifies and boosts radiance for a healthy, glowing complexion. This mask transforms from mint green to pink and re-balances, detoxifies, and leaves skin feeling alive and hydrated. Also paired with patented Alguronic Acid, naturally-sourced and sustainably produced from Algae, this mask helps to hydrate the skin for an even, clarified, and radiant look and leaves skin more resistant to pollution and the appearance of lifestyle ageing.